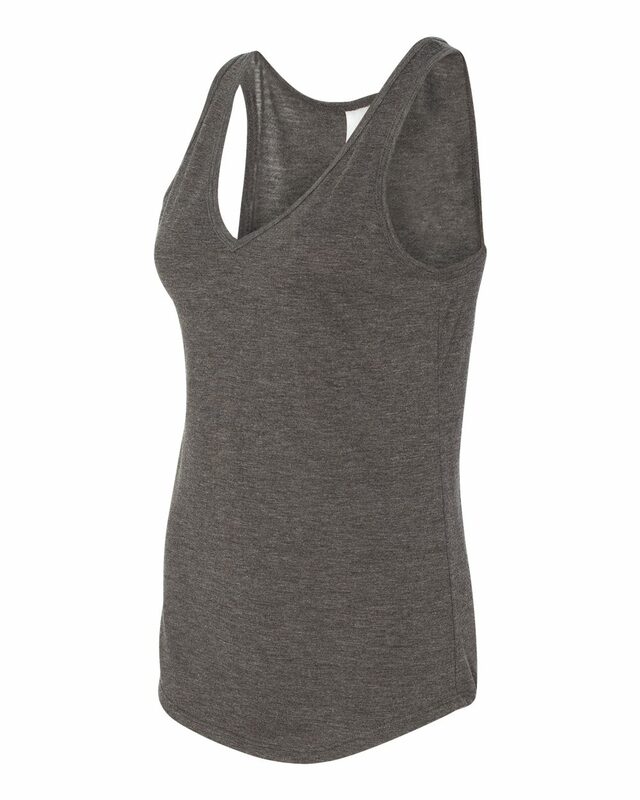 Attractive V-neck tank in a soft blend looks great with shorts or jeans. 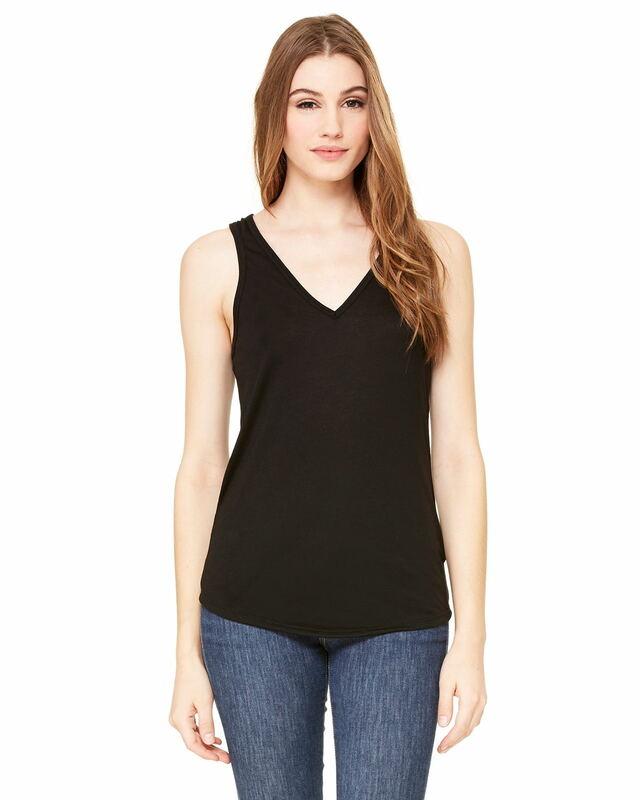 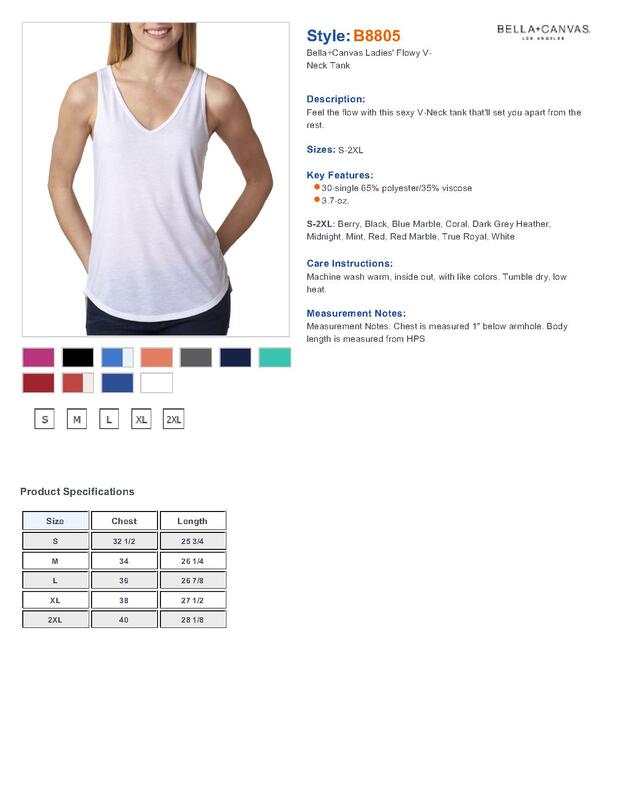 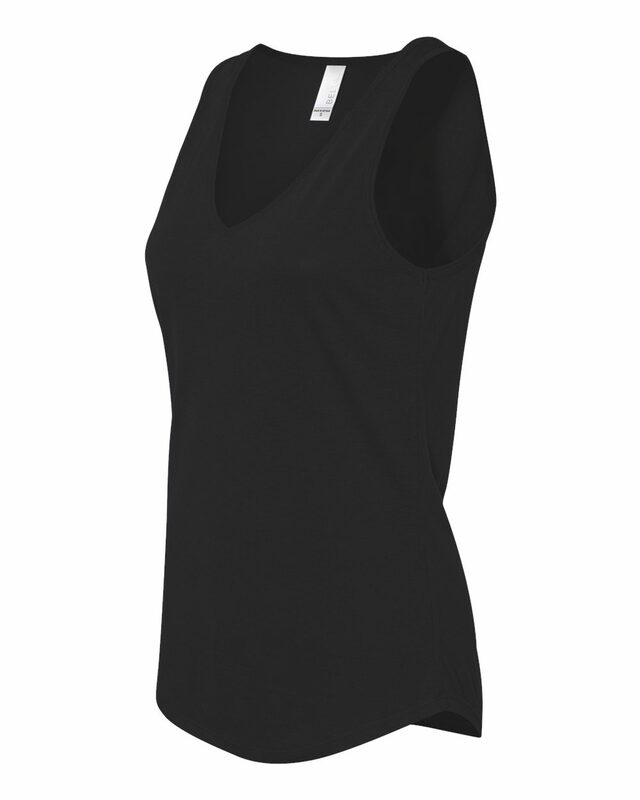 Bella 8805 - Ladies' Flowy V-Neck Tank, made of polyester and viscose, provides fantastic performance in durability and breathability. 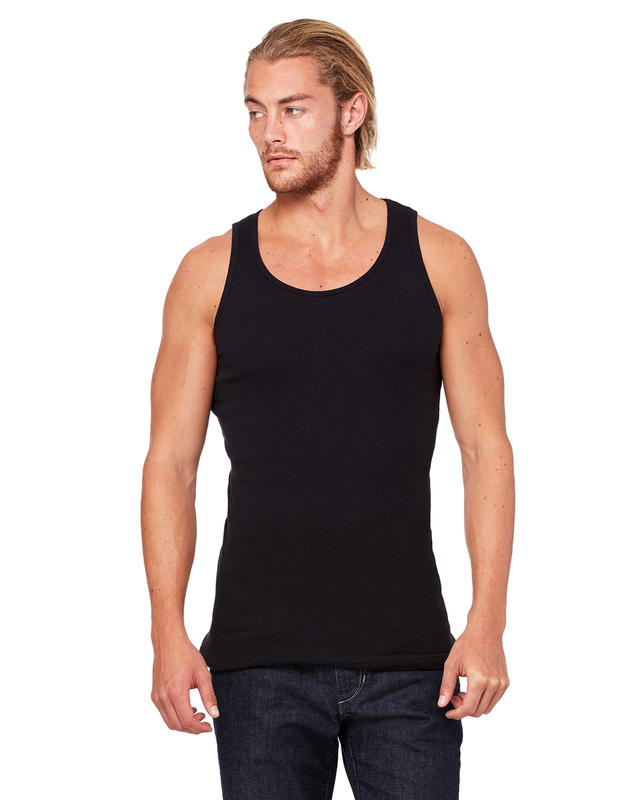 This fabric will quickly wick sweat from your body to keep you stay in comfort even in hot days. 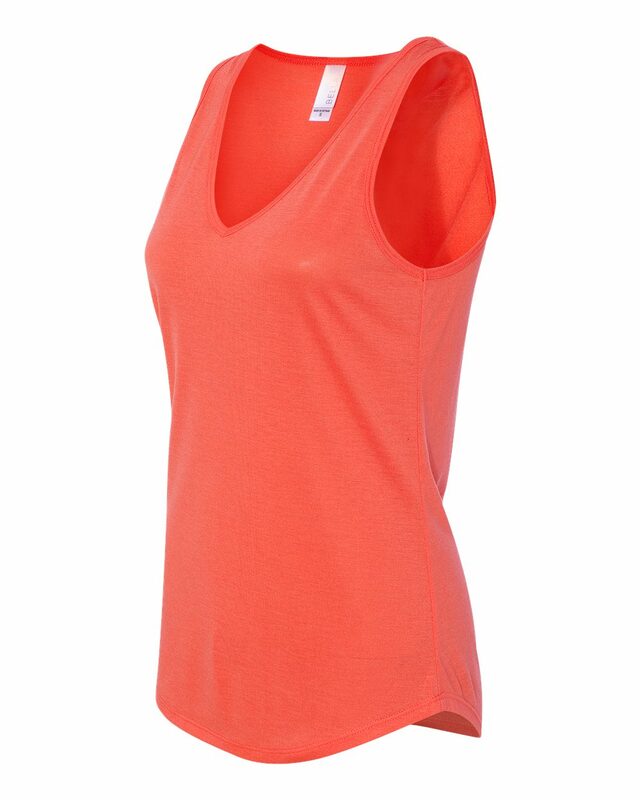 Soft in touch and classic in style, it will surely be your favorite in your wardrobe.